The Great Galaxy Grab is a “space odyssey” style slot that takes you on an out-of-this-world adventure. At first glance, this game looks like a typical 5-reel, 25-payline video slot, but don’t let first impressions fool you. 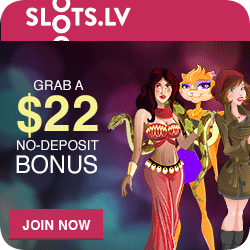 You are in for an extraordinary slot experience, the likes of which comes along only about once in a decade. You simply have to play Great Galaxy Grab! 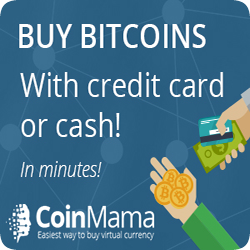 Blast off on a galactic journey to huge winning opportunities! That is because this new 3D video slot pays up to 240,000 coins during free spins and includes six bonus adventures in the Space Chase bonus feature! Ulike other games where the bonus game ends and you return to the game, here you complete one bonus game to advance to the next! There are features like a combined Wild and Scatter symbol. Additionally you will find a second Scatter symbol and six separate Bonus Games! Everything is presented in a galactic pirate theme with crisp graphics and realistic sound effects. 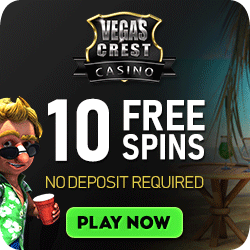 Interspersed with the bonus rewards, you are therefore offered numerous chances to claim up to 10 Free Spins at a time, each with 3x multipliers. These are triggered when 3, 4 or 5 “G” logo symbols appear, and more free spins can be re-triggered during the original free spins. Three, 4 or 5 scatters will activate the Space Chase Bonus in which you can visit 6 Galactic Bonus locations. Each time the feature is triggered, captain Bronzebeard’s ship will travel along the trail to the next Galactic location. Your objective therefore is to help captain Bronzebeard get to the 6th and final location on the trail in order to complete his quest. Ways to win in each of the six bonuses vary from making selections and matching up logos to finding hidden multipliers, and from accepting or rejecting random offers to guessing card values, enjoying an extra poker hand reward or spinning a wheel of fortune. The journey continuously delivers fresh challenges and wins, making for awesome entertainment. Trying to regain captain Bronzebeard’s attention is his scheming redheaded wife, Steel Scarlett, a character you will definitely want to encounter and harness her power. She is out for revenge. That’s why she helps you to build Scatter combinations that add value to your winnings. The Great Galaxy Grab has a betting range for everyone – from as little as a 0.01 to 0.25, and with a maximum bet of $125, you could win up to $36,350 in the base game, $11,000 in bonuses and a whopping $109,050 in Free Spins. An important feature of this game is it remembers your position within the Space Chase bonus feature. That way, if you need to leave the casino, you can come back to resume playing where you left off. You don’t have to start over from the beginning in order to continue playing for bigger and better bonuses! Don’t miss playing The Great Galaxy Grab at All Slots Casino. 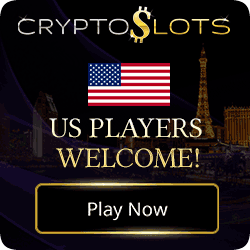 Register your account and collect your free bonus money – it can double your starting bankroll. 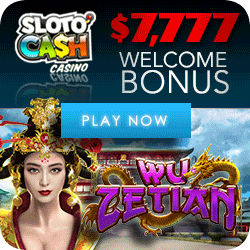 That way you’re able to make numerous spins with Free Money from All Slots. There is no more economical way to play the Great Galaxy Grab 3D video slot for real money. Have Fun and Much Luck!